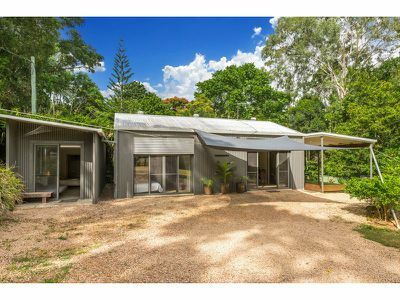 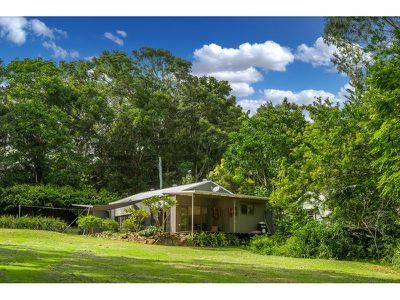 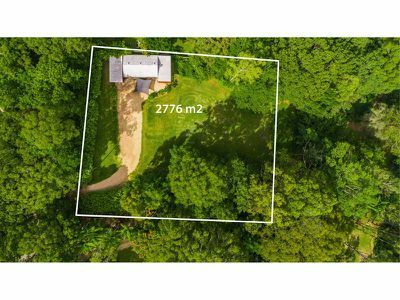 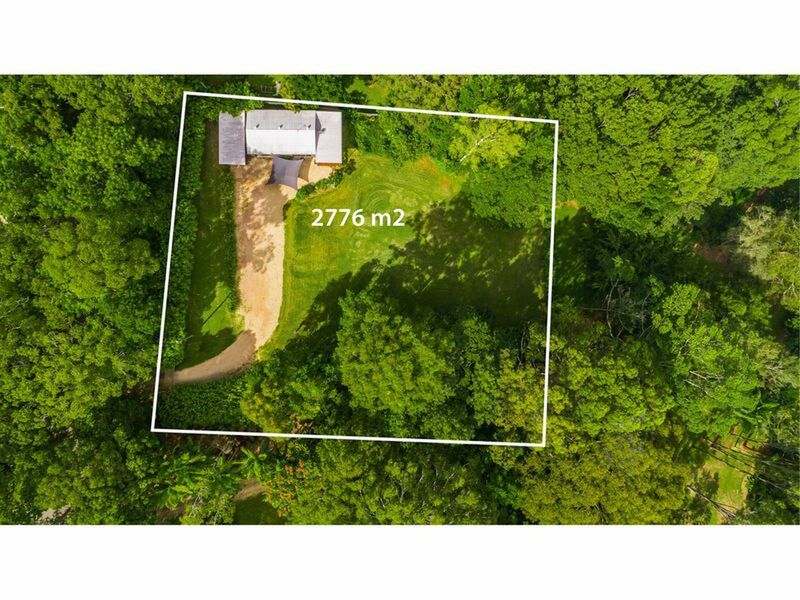 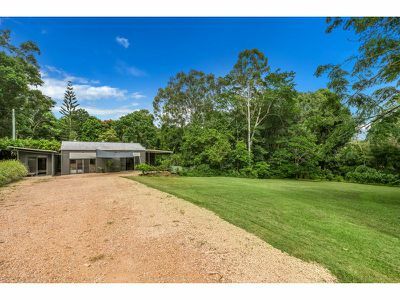 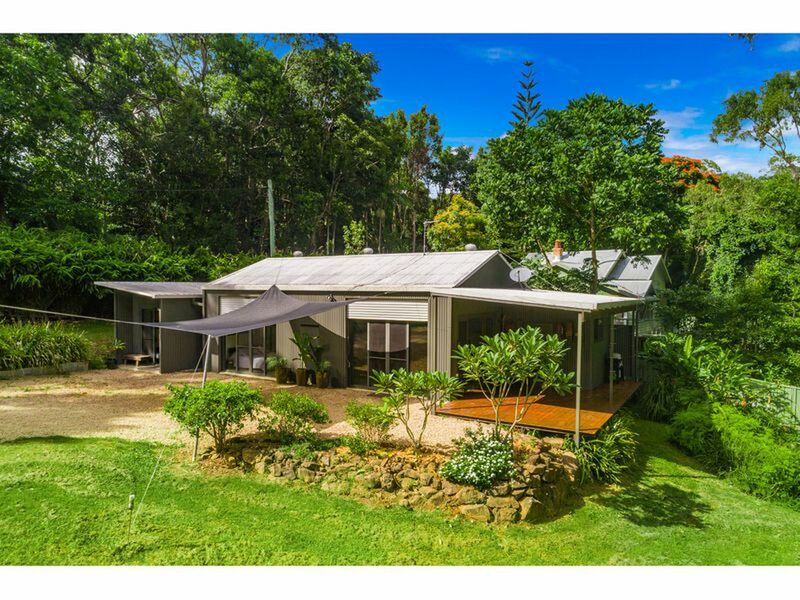 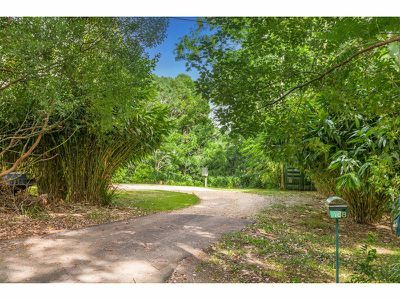 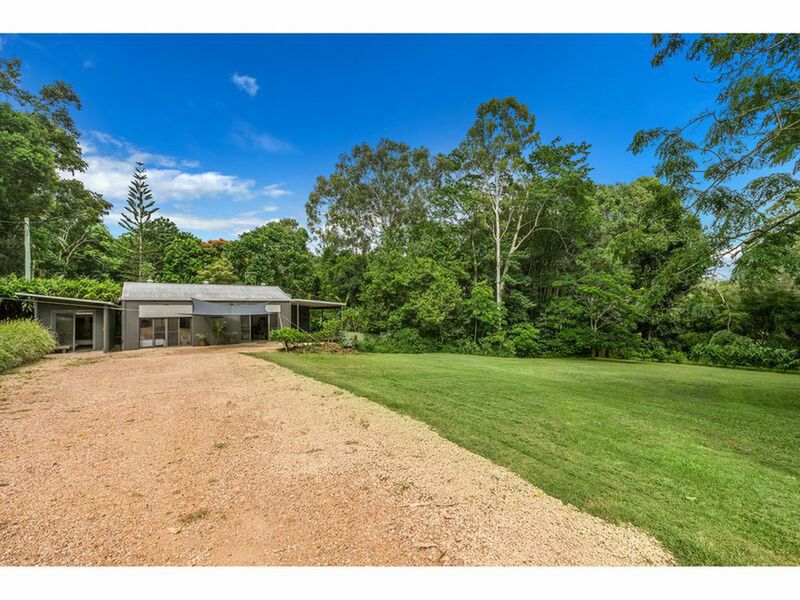 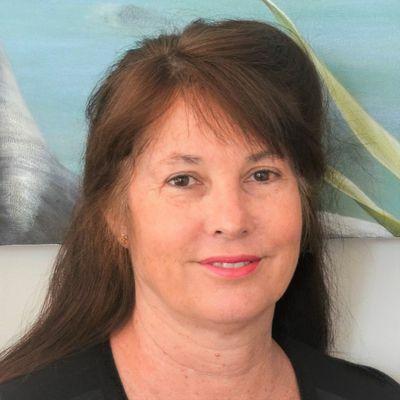 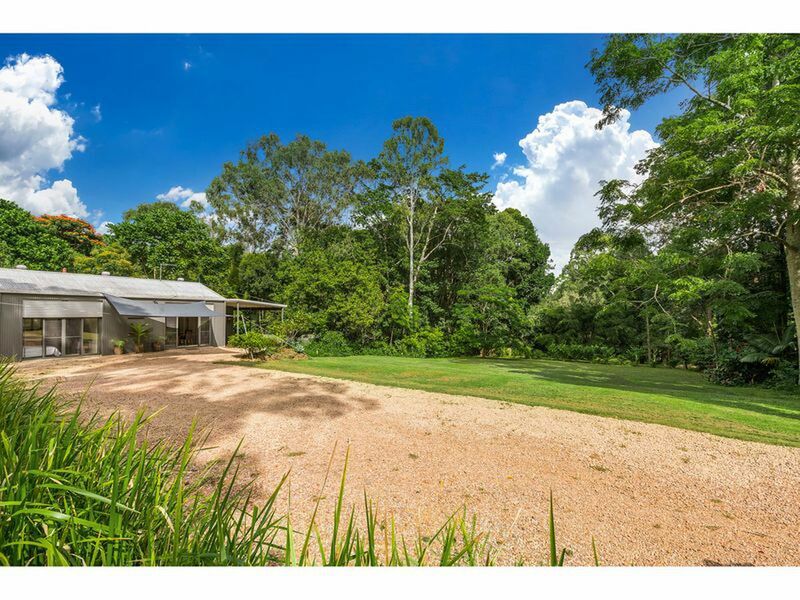 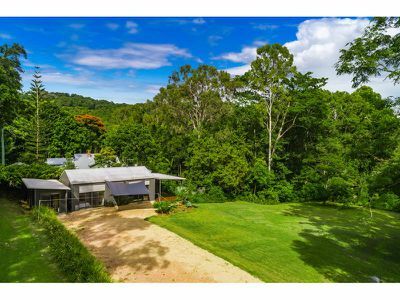 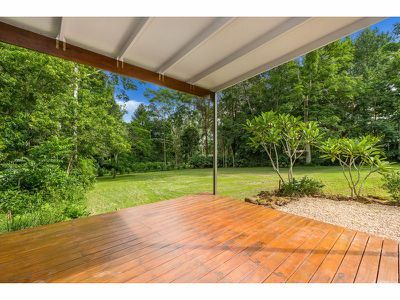 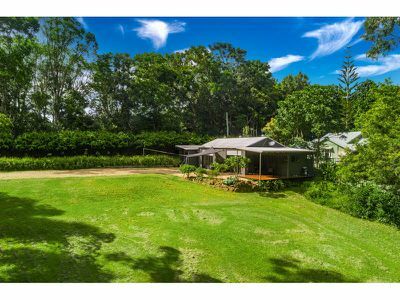 Situated at the end of McGettigans Lane, just 6 km from the heart of Byron, this property offers a rural leafy ambiance within close proximity to town and beaches. 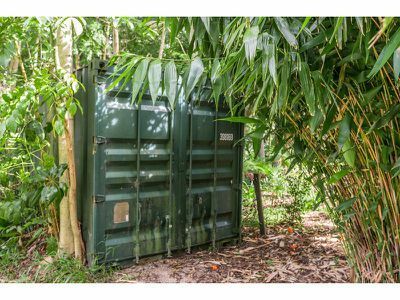 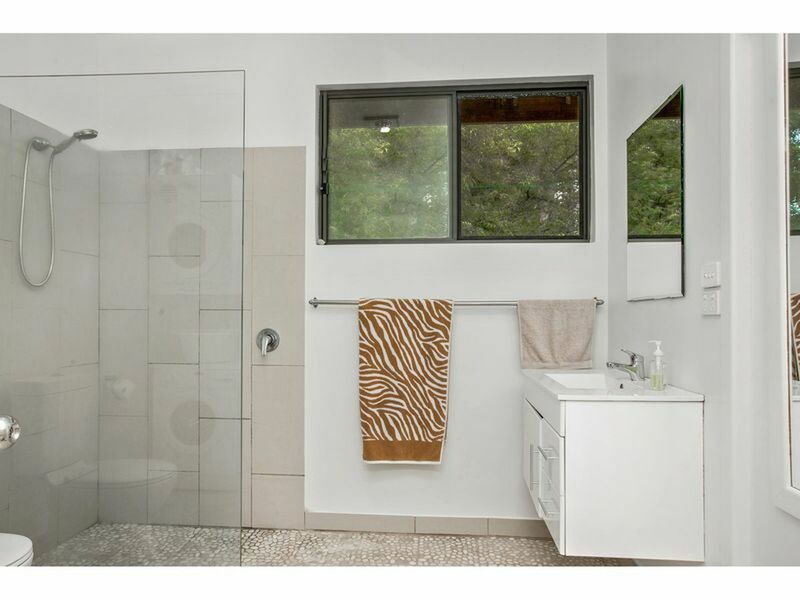 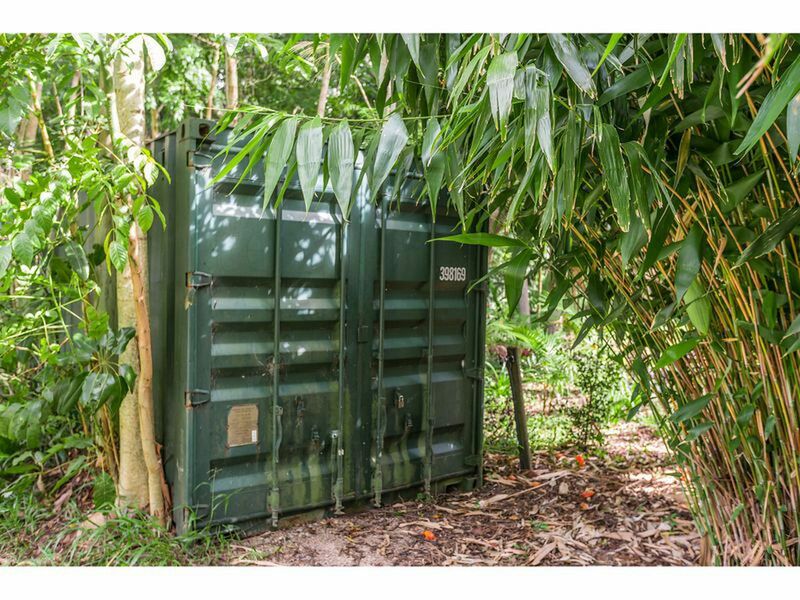 It has a serene green, leafy outlook with established trees bordering the manicured 2906 m2 level lot. 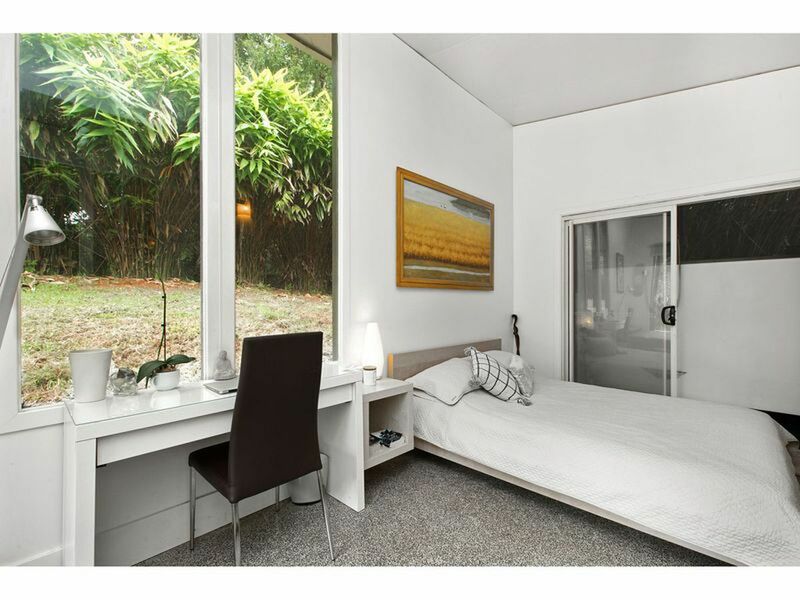 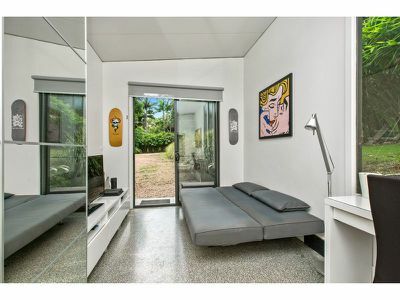 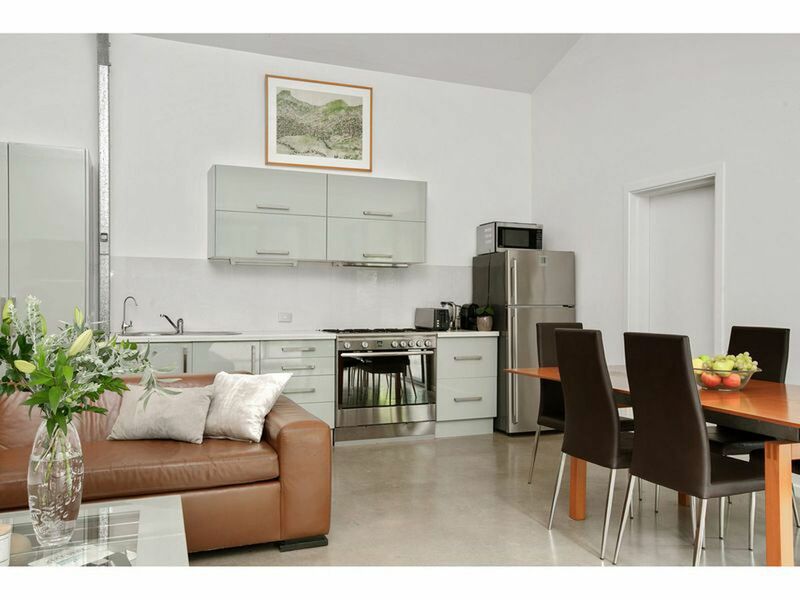 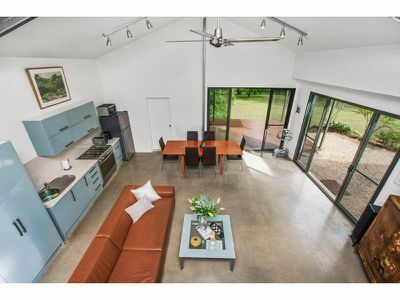 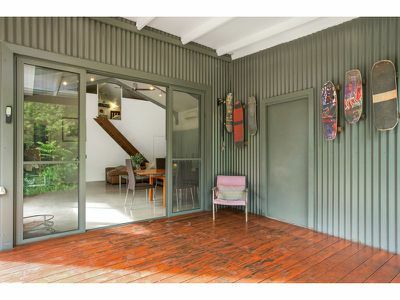 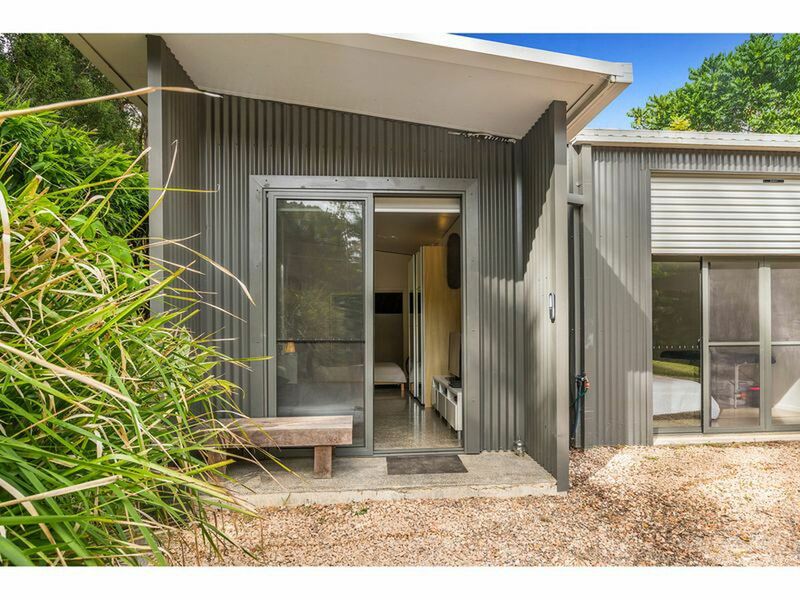 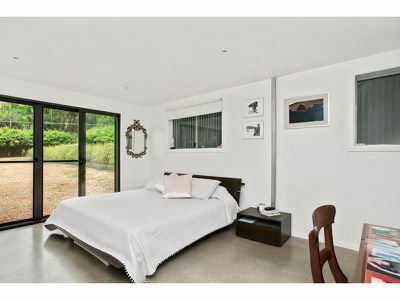 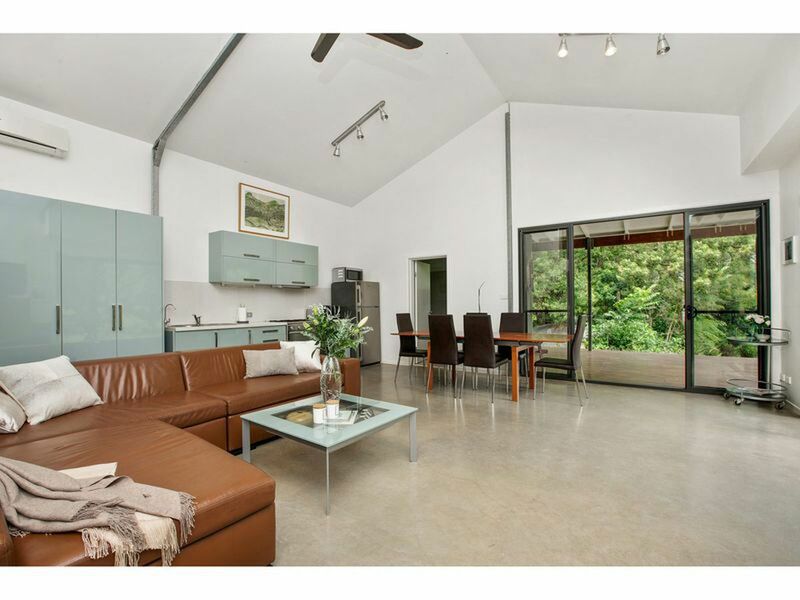 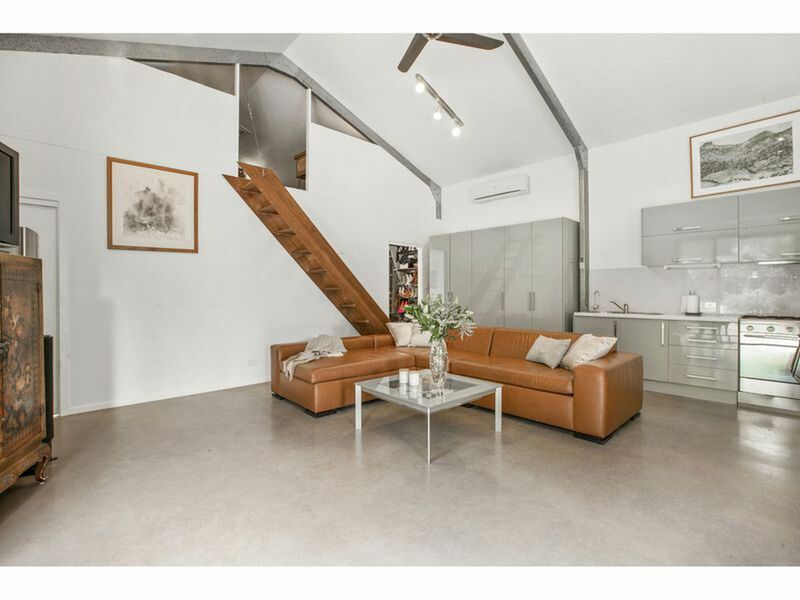 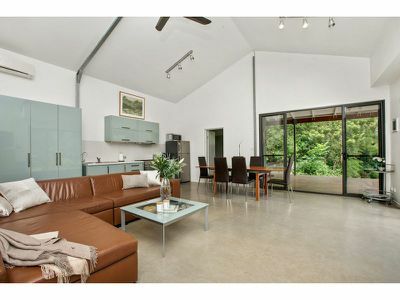 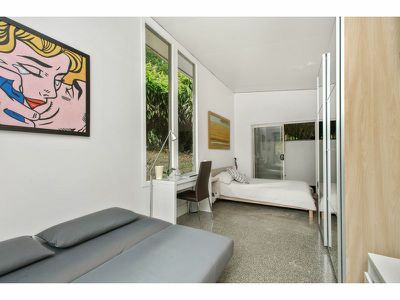 This stylish shed/studio, features polished concrete floors and a well-appointed kitchen with Caesarstone benchtop, and is ideal to live in while you build or perfect for a weekender. 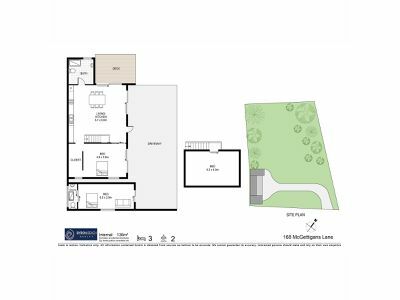 The main shed is open plan and comprised of a spacious living, dining, kitchen area, separate bedroom with walk in wardrobe, mezzanine storage/sleeping level and bathroom with both internal and external access. 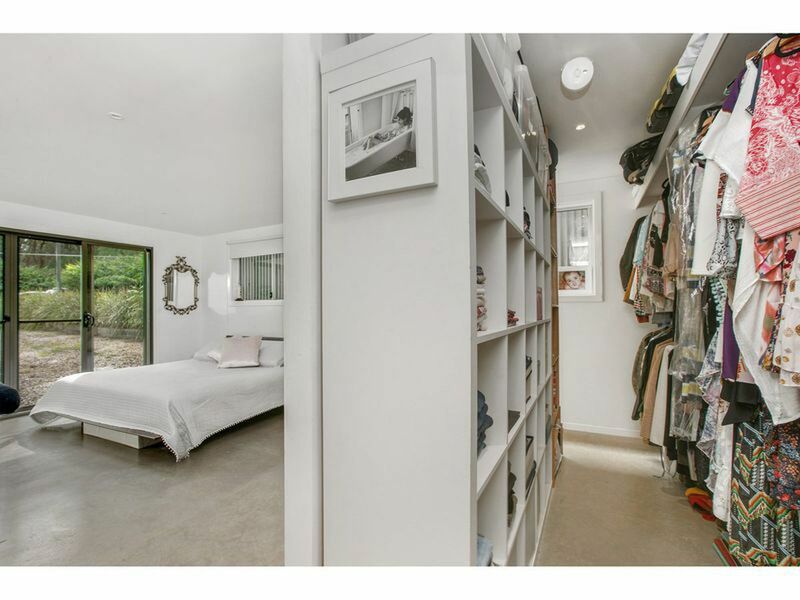 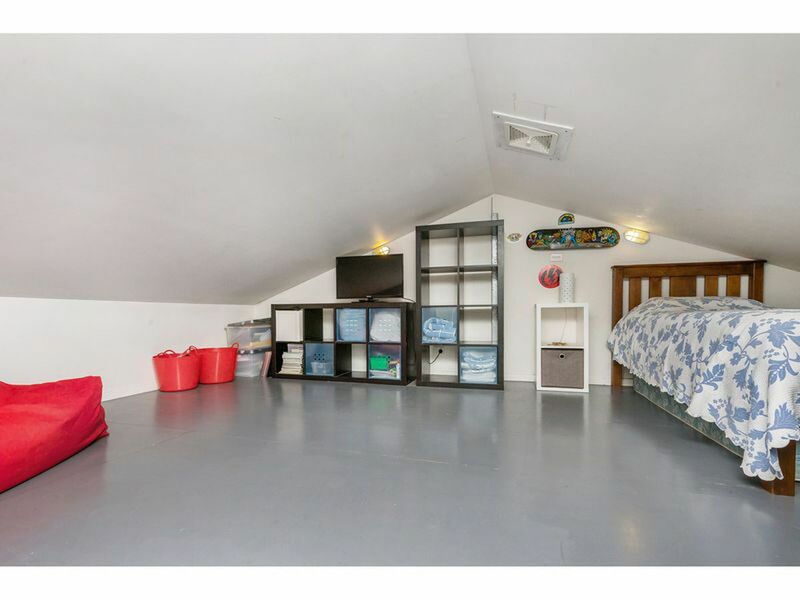 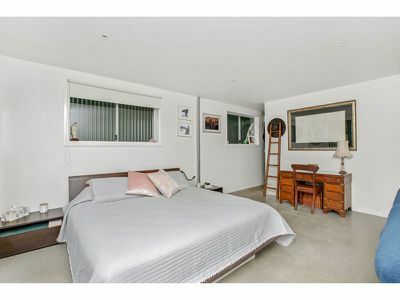 In addition, there is a separate bedroom pavilion with ensuite; perfect for guests or a home office. 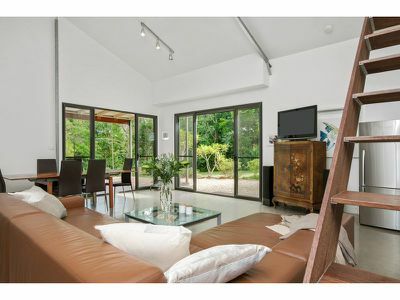 The main living area opens onto an undercover hardwood deck overlooking the expansive tree fringed garden. 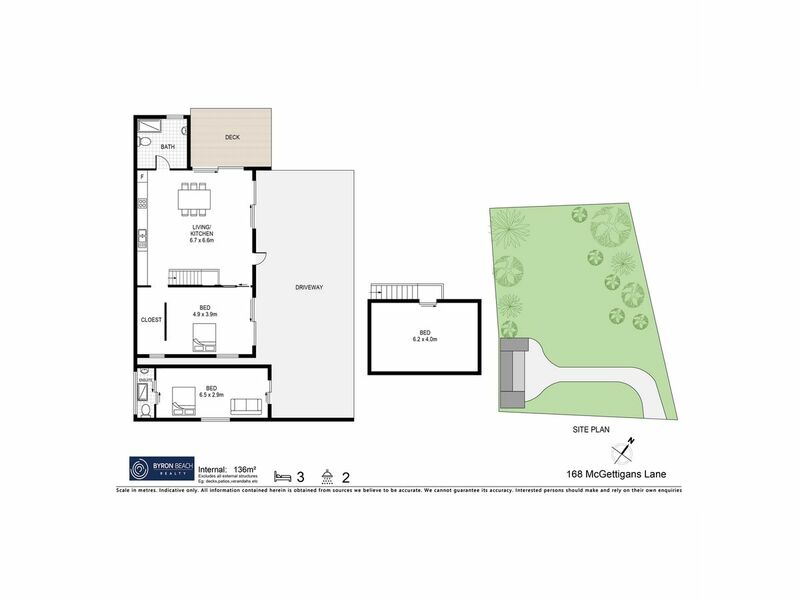 This property offers the perfect opportunity to live onsite in style while constructing your own dream house. 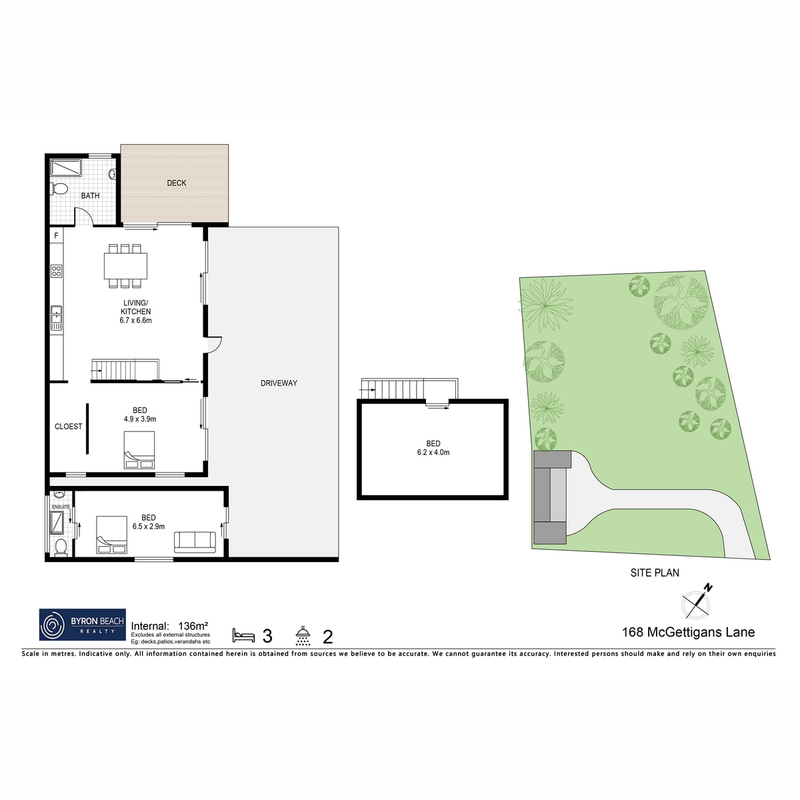 There are existing plans available or design your own. 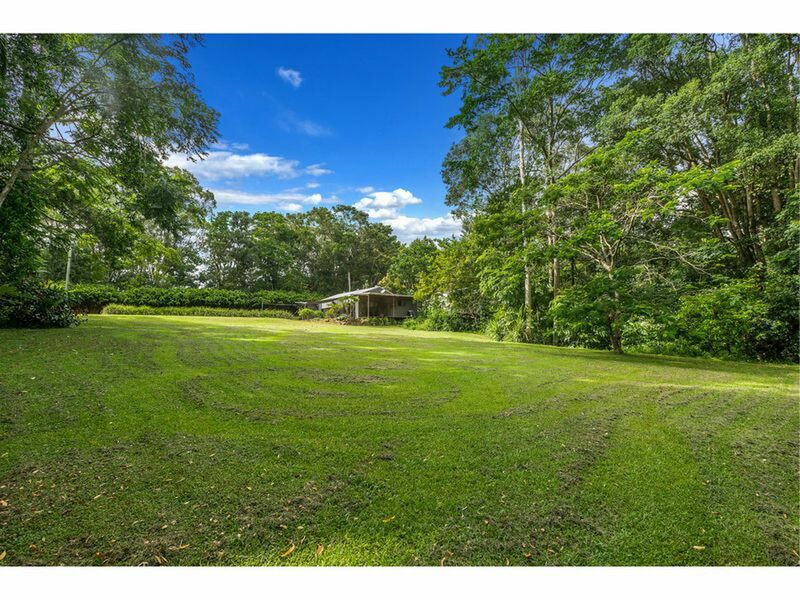 It is rare to find a block of this size, that has been immaculately maintained and gives an overwhelming feeling of calm.